Kehlani denied the claims, which involved rapper PartyNextDoor. 62. 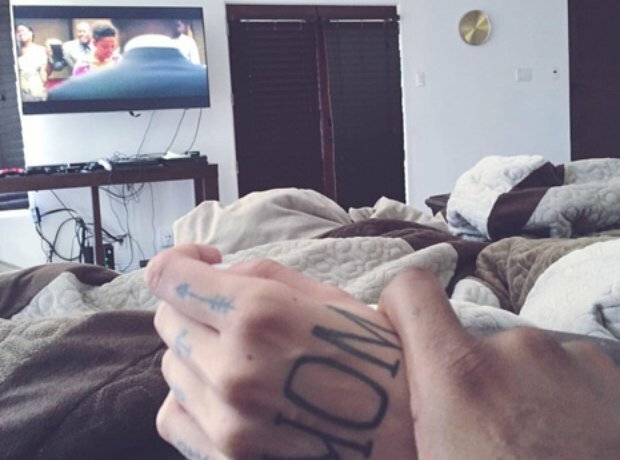 Kehlani denied the claims, which involved rapper PartyNextDoor.